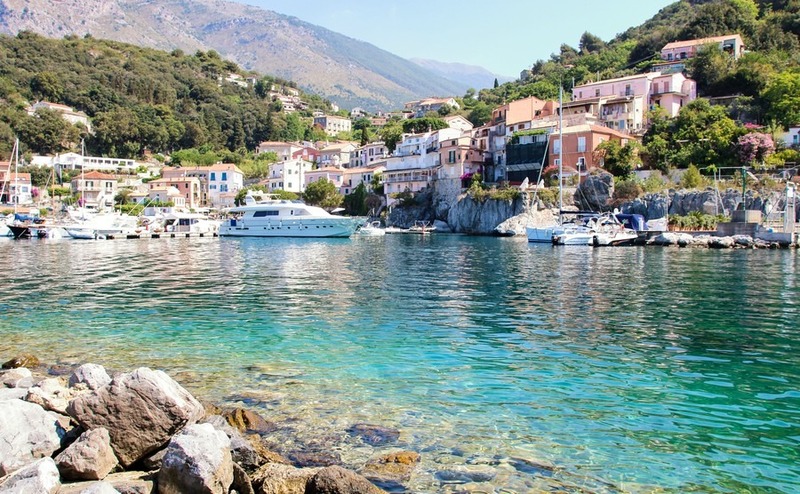 Three Italian regions often overlooked by British buyers, where you can find the real Italy away from tourist crowds and expat communities. How many Italian regions can you name? Tuscany, Umbria, Liguria… But did you get Friuli-Venezia Giulia, Molise and Basilicata? These three hidden gems may not have large “Art Cities” or be close to an airport, but if the adventurer in you wants to make a great escape into the depths of Italy, away from the hub-bub of modern life, these regions could have what your searching for and at a fraction of the cost of Tuscany. Each of these regions have breath-taking mountains, charming villages and beautiful coastlines. Friuli-Venezia Giulia is situated in northeast Italy bordering Slovenia and Austria. High mountains make an impressive backdrop to the many different landscapes of the region that lead down to the Adriatic Sea. You can marvel at the mountain scenery of the Eastern Dolomites, walk through lakes and valleys or discover the lagoons and beaches along the coast. The region also has some historical highlights such as the ancient town of Aquileia. Declared a UNESCO World Heritage Site it was once an important town of the Roman Empire. You can still see the forum, ruins of the river port and the Basilica. 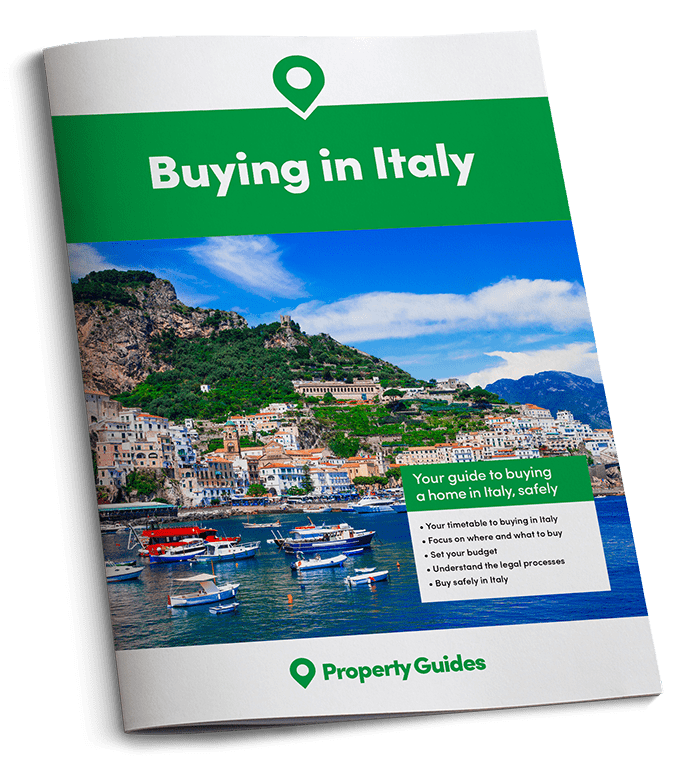 If you are ready to buy a home in Italy, Property Guides will be at Your Overseas Home. It’s a new style of overseas property show, where those serious about buying can get detailed information and introductions to trusted lawyers, agents and currency providers. Click here to apply for FREE tickets for events this November and throughout 2018. Both the towns of Gorizia and Undine have ancient castles and many villages have interesting crafts and traditions, such as the Venetian-style historic centre in Grado and beautiful frescoes in San Daniele. Many of the towns haven’t changed much over the years and the lifestyle is very laid back. The region of Friuli-Venezia Giulia has a population of around 1.3 million people with many of those living in the capital city of Trieste. The area is only just catching the attention of tourists and there are great opportunities to convert large buildings into holiday apartments, hotels or restaurants. Renovating a property could be a good investment here, as property prices and renovation costs are currently lower than in some more fashionable regions. Getting there: The International Airport of Trieste is located in Ronchi dei Legionari (GO), 33km from Trieste, 40km from Udine and 20km from Gorizia. There is also Venice’s airport at Treviso, just along the coast. 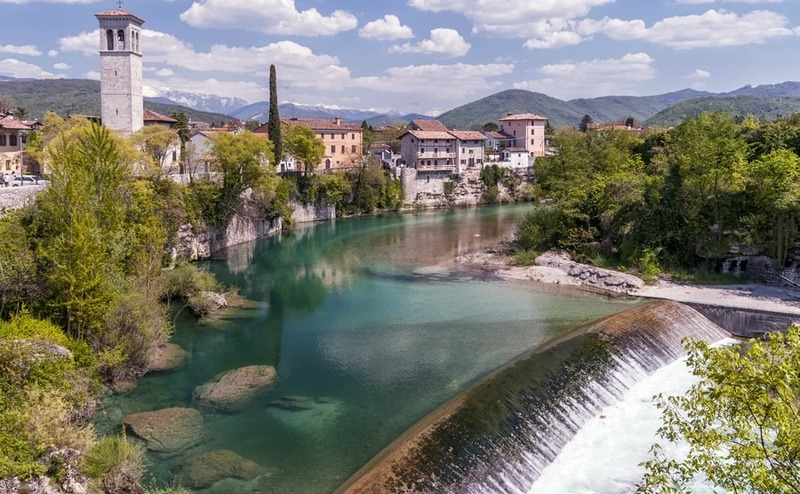 Click here to see some of the properties for sale in the Friuli-Venezia Giulia region on Rightmove. Squeezed between Abruzzo and Puglia, the tiny region of Molise was left behind in the 60s by young Italians looking for better jobs in the north and then again when parts of the region were affected by earthquakes in 1985 and 2012. Which is a shame, because the region has so much to offer those who go exploring. 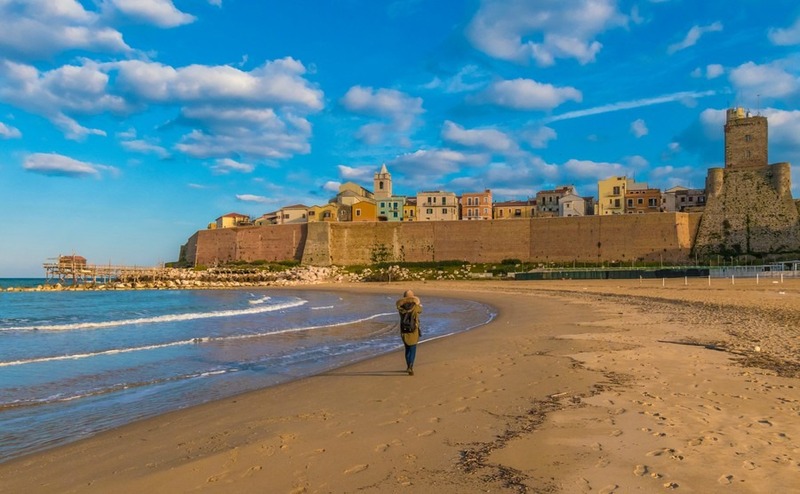 The region has a beautiful Adriatic coastline, with lovely sandy beaches around the picturesque coastal town of Termoli. Properties for sale in these coastal areas include small cottages and villas, at great prices. The archaeological remains of Saepinum are a must see and there are many hill top villages to discover, such as Agnone, which specialises in making bells for churches. If you like bagpipes you must go to Scapoli, where local artisans still make Zampogne (bagpipes) by hand. This ancient musical instrument is also celebrated in a museum and at the annual festival, which attracts bagpipe enthusiasts from around the world. The cost of living and the cost of hiring local labour to help with renovation work are very low; great for anyone on a tight budget. The capital city of the region is Campobasso, and other large towns include Termoli and Isernia. There are even a couple of ski resorts. Some of the villages have very few inhabitants with plenty of empty properties available. In the countryside there are farmhouses with plots of land, just waiting for someone to come and renovate them. The cost of living and the cost of hiring local labour to help with renovation work are very low; great for anyone on a tight budget. You can find properties in Molise for under €20,000. Click here to see a selection of properties available in Molise on Rightmove. Getting there: Nearest airports are at Pescara and Naples, both over 80km away. Basilicata is in the arch of the Italian boot, nestled between Calabria and Apulia. The mountains are covered in woodland and forests with charming villages perched on top. The Monticchio Lakes are spectacular and the Ionic coast offers wide beaches and the popular beach resorts of Metaponto and Policoro. On the Tyrrhenian side the coast is indented with promontories and small beaches, where you can find a sunny spot all to yourself. All along the coast the climate is Mediterranean, with cooler air as you move inland. Basilicata’s coastal areas are attracting the attention of retiring expats, due to its beautiful scenery and low prices. There are even some new developments with leisure activities to cater particularly for this market. Tourism is doing well along the coast and there are opportunities for anyone wanting to run a tourist based business or to rent out holiday accommodation inland. Basilicata’s coastal areas are attracting the attention of retiring expats, due to its beautiful scenery and low prices. The capital of the Basilicata is Potenza, which has a population of around 600,000 people. But, the most famous town is Matera, which is included on the itineraries of many tourists to neighbouring Apulia. The ancient settlement of Matera, the “Sassi”, has a network of cave dwellings, dug into the rock face of the ravine. There is evidence that people were living in these caves as early as 7000 BC. As recently as the 1980s it was considered an area of great poverty, since many of these dwellings were, and in some cases still are, uninhabitable. However, with the aid of the European Union, the government and UNESCO, it is gradually becoming more and more visited by tourists and businesses are popping up to cater for them. Click here to see a small selection of properties for sale in Basilicata on Rightmove. Getting there: Bari Airport is located approximately one hour from the city of Matera.